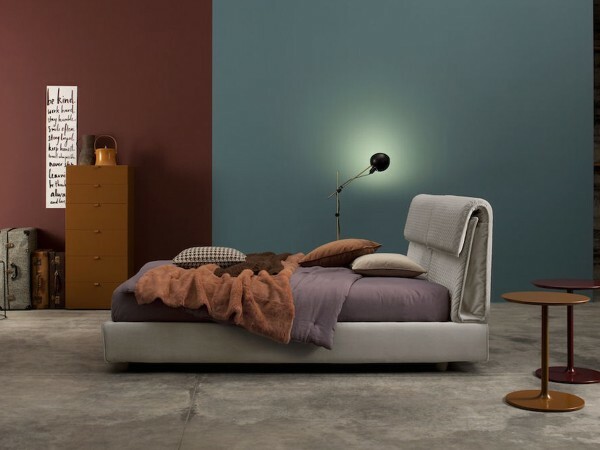 Pochette Decò by Twils is a practical and soft double bed, with an elegant design. Available in different fabrics and sizes. Under request, it is possible to have it also with the storage and on feet. 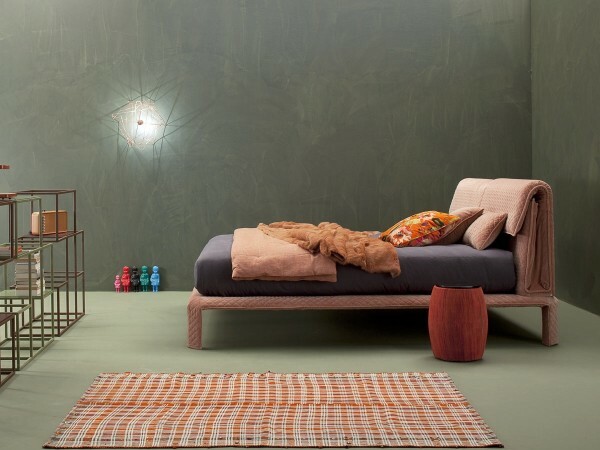 Pochette Decò, designed by Cairoli & Donzelli for Twils, is a double bed born from a reinterpretation of a classical model. It is characterized by unique design and high-quality material. The shape and function of Pochette Decò headboard brings to mind the most feminine among the accessories, the clutch bag. 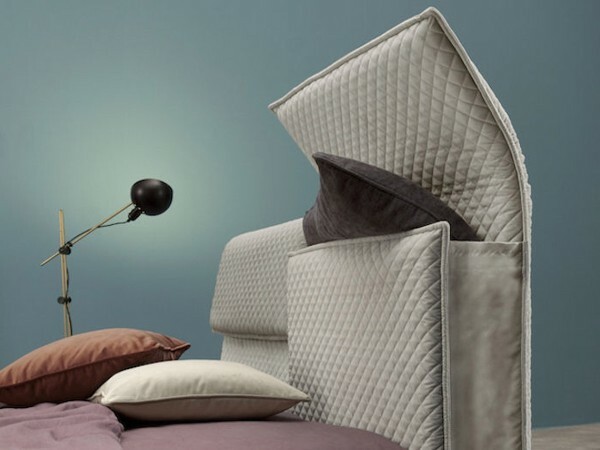 In the headboard can hold an extra pillow, a throw, a book and anything else you might want to keep close as you rest. Available in different fabrics and sizes. Under request, it is possible to have it also with the storage and on feet. Mattress not included.